Boston Lager’s balance of complex flavors make it a great pairing for a wide range of foods as the hops play up the heat in spicy dishes like paella while the roasted malts add depth to roasted meats, fish, & pasta. But, for the perfect pairing a great steak has all of the wonderful rich, sweet, and savory flavors that marry perfectly with boldness of Boston Lager. It was in the very early 1990s that I, a baby beer writer with a lone bi-weekly column to my credit, received my first invitation to go on a press trip. The company was an importer of fresh grape juice for home winemakers, and even though I protested that I wrote about beer rather than wine, and not even the homebrewing side of beer at that, the organizers would hear nothing of it. They wanted me on their trip, period. Okay, so “Hell” might be a little strong, but it was no walk in the park, either. We ate at mediocre to poor restaurants – dinner at Denny’s?! 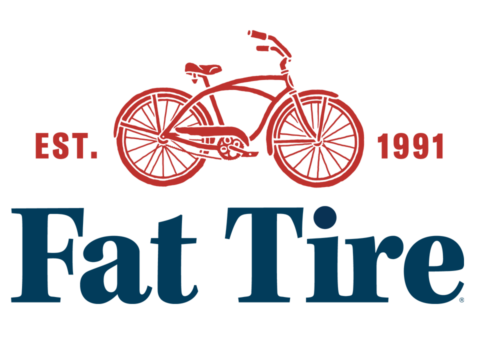 – stayed in sometimes questionable motels and were held captive in passenger vans being driven very fast by less-than-professional drivers. An all-too-occasional glass of decent wine went some way to ameliorating the tedium of it all, but still, by the end of it I wanted nothing more than to rid myself of my fellow travellers. Fortunately, that end occurred in San Francisco, where we were accorded a late afternoon and evening on our own. I quickly took leave of my hosts and availed myself of all the beery delights the city had to offer, including my first of what would become many visits to the Toronado and several pints at the now-defunct Twenty Tank Brewery in the not-yet-trendy SOMA district. The following morning, of course, it was time to return to Toronto, but because this was a press trip on a budget, the flight home would occur in two parts with a rather lengthy stopover in Detroit along the way. Like, nearly 4 hours lengthy. On deplaning in the Motor City airport, however, I almost immediately spied a Cheers-themed bar, complete with life-sized puppets of Norm and Cliff at the bar, episodes of the sitcom projected non-stop on a giant screen and, most importantly – nay, pivotally! 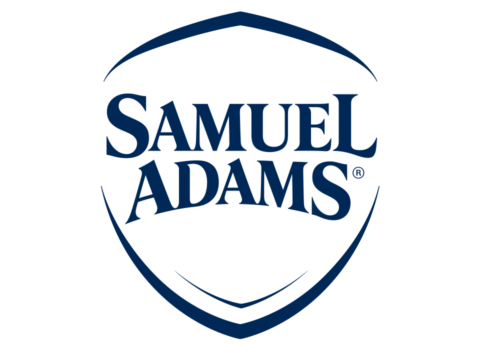 – Samuel Adams Boston Lager on tap. For the second time in a little more than 24 hours, I ditched my travelling companions and took my place at the bar. Now, to fully comprehend the significance of the Sam Adams availability, you must first understand that in 1991, airport bars simply did not stock what we then called ‘microbrews.’ Hell, hardly any bars stocked beers other than the big names, but among a certain class of bars, particularly those in airports, sports venues and hotels, flavourful beer was virtually non-existent. The Boston Lager thus qualified as a sighting on par with Bigfoot, a UFO or Boston Beer founder Jim Koch wearing other than a denim shirt. I don’t recollect exactly how many large mugs of Sam I emptied before boarding for my final flight began, and neither do I recall what I paid for them. I do, however, remember quite vividly that each mug came with a complimentary large pretzel and that the beer was damn good. And you know what? It still is! 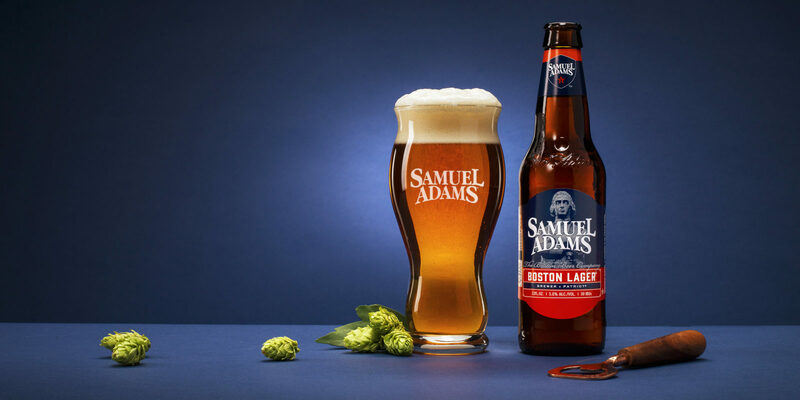 More than its flavour, balance and character, though, Samuel Adams Boston Lager deserves respect from beer drinkers across the United States because it almost single-handedly normalized what has come to be known as craft beer. Long before you could buy any of a dozen good, local beers at the ballpark or complain because the airport bar “only” had a Sam Adams seasonal, Lagunitas IPA and something from Goose Island on tap, Boston Beer sales reps, and frequently Jim Koch himself, were out there convincing places that had never heard of the word ‘microbrewery’ that Boston Lager was something worthy of their attention and tap space. And for that, every beer drinker should be grateful, even if their choice of brew is a dry-hopped ‘sour,’ pastry stout or milkshake IPA more than it is a crisp, balanced, well-crafted and utterly reliable amber lager. 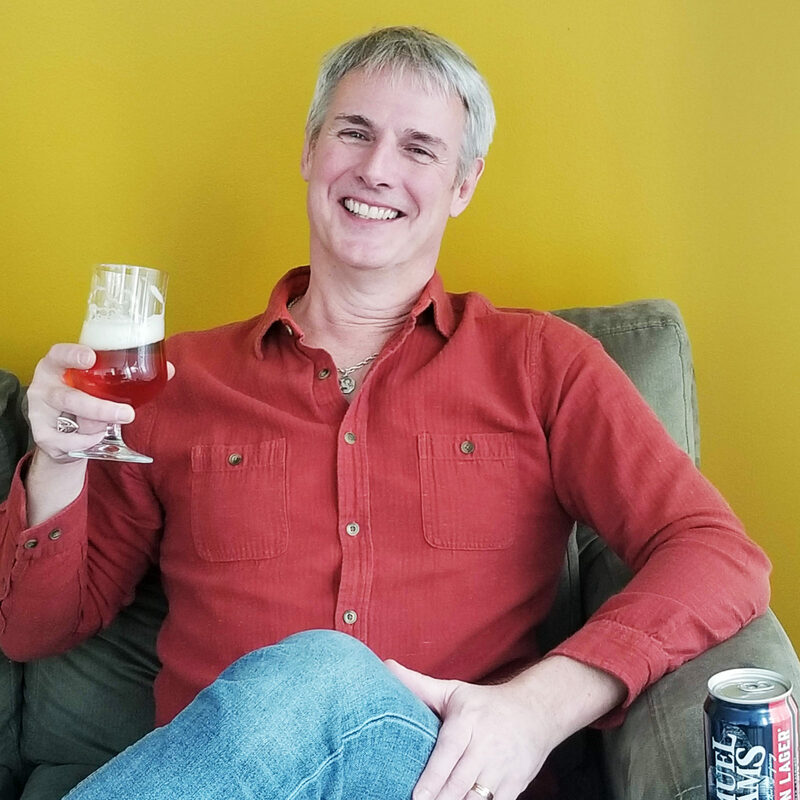 Stephen Beaumont is a veteran beer writer, author of Will Travel for Beer and the author or co-author of a dozen other books, including The World Atlas of Beer. He is also the founder of #FlagshipFebruary.